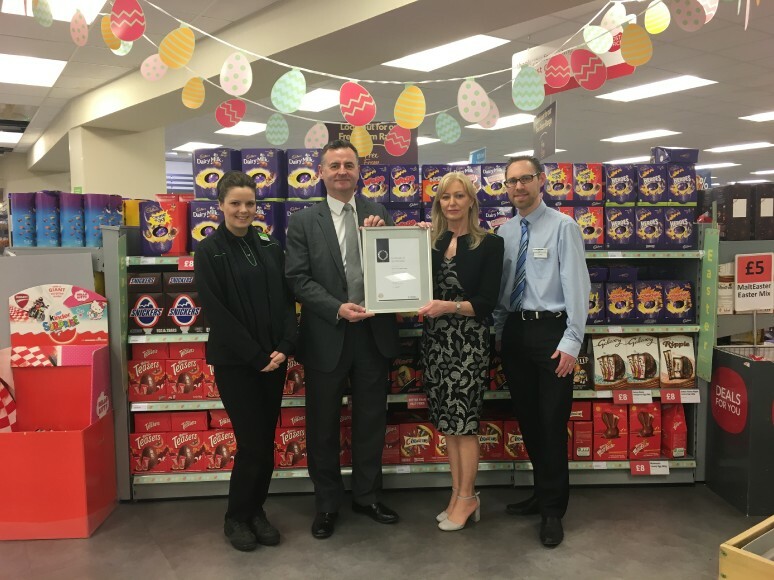 Radstock Co-operative Society, an independent, co-operative retailer serving communities in the West of England has been awarded silver accreditation against the Investors in People Standard, demonstrating their commitment to high performance through good people management. The Radstock Co-operative Society was established in 1868 and has been growing its retail estate steadily in recent years and hopes to open its twentieth store this year. It is a significant employer and has over 400 colleagues within the workforce. As a consumer-owned organisation, Radstock Co-op is proud of its democratic principles which places customers at the heart of everything it does.